Marvel Entertainment is bringing its trademark high-flying lineup to New York Comic-Con once again! From Thursday, October 4 through Sunday, October 7, Marvel Entertainment will present the best and brightest from its creative team for panels, exclusive first-look videos, signings with Marvel’s biggest stars, and even more for every kind of Marvel fan! 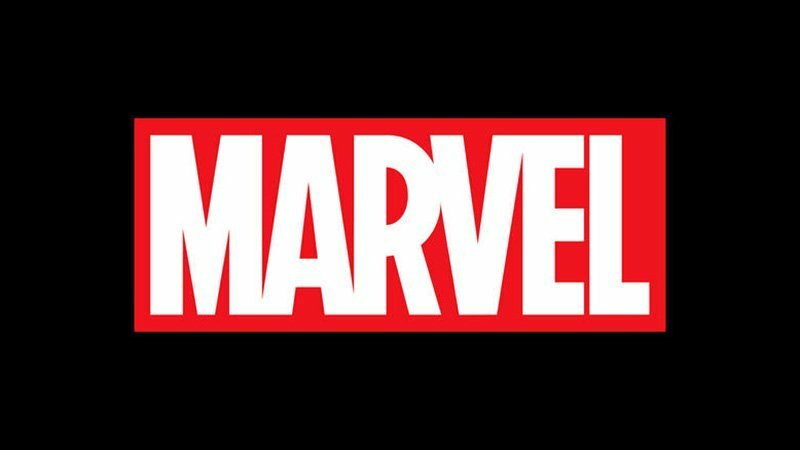 Marvel Television: The returning Marvel’s Daredevil, the first Marvel Super Hero on Netflix, will have an exclusive look at its upcoming third season at Madison Square Garden! And for the first time ever, Marvel’s Runaways will come to New York Comic-Con’s Madison Square Garden stage. At the Javits Center, The Gifted will present an all-new episode from its second season. Marvel Animation: To celebrate the arrival of Marvel Rising, Marvel will have a star-studded panel featuring the cast and creators! And the Marvel Animation Presents panel will be back with news about brand new projects for fans to get excited about — plus a special screening of Marvel Rising: Secret Warriors! Marvel Comics: The Marvel Universe continues to expand with big new stories, arcs, and events — and Marvel’s creators will be at New York Comic-Con with a look at the stories that have been thrilling fans for decades and new stories coming soon! Come see the writers, artists, and editors as well as a few surprise guests for panels, signings, giveaways, and more! Marvel Games: In addition to its biggest releases, including Marvel’s Spider-Man on PS4, Marvel Games will bring Marvel Contest of Champions, Marvel Puzzle Quest, and MARVEL Battle Lines for gamer fans.